By the time it happened, it seemed almost inevitable. On January 20, the Bixi bike-sharing company, based in Montréal, announced that it was filing for bankruptcy protection, citing debts totaling about $49 million, including a total of nearly $38 million from the city of Montréal. Bixi, also known as Public Bike System, is based in Montréal, but its reach extends around the globe, with systems in place in more than a dozen cities in North America, Europe, and Australia, mostly operated by third parties. Mia Birk, vice president of Alta Bicycle Share, which operates eight Bixi-provided bike-share systems in the United States and Melbourne, Australia, said in an email shortly after the bankruptcy announcement that operations of those systems would be unaffected. The good news is that current systems are supposed to be unaffected by the move. Read the full article by visiting the Atlantic Cities page. 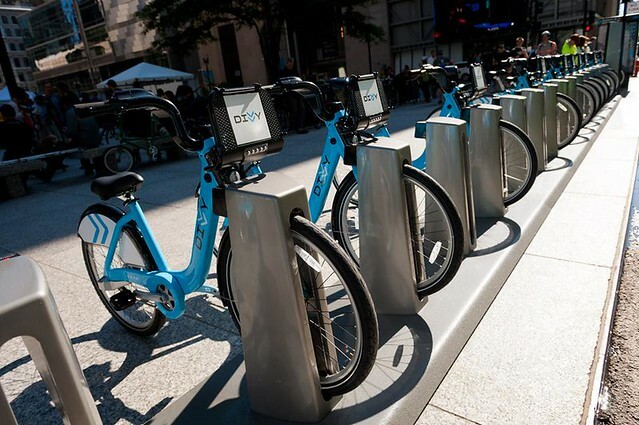 I would imagine that it WILL affect rollout of bike-share systems in new cities, however. Luckily, there are other companies stepping up to the plate. For example, CycleHop and Social Bicycles recently announced that they will be backing a bike-share system in my old hometown of Tampa, Florida. 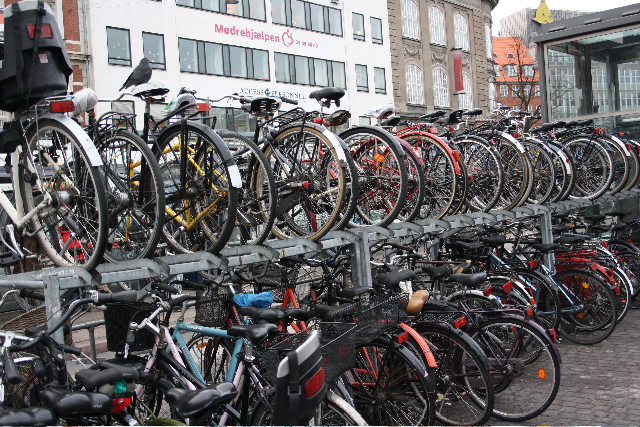 Bike sharing schemes are important for cities…one smart way of rejuvenating downtown areas and urban corridors. Let’s hope that Bixi can recover from its financial woes and continue to support its existing city clients. As many of you may know, we’re big fans of bike sharing schemes around here. And we’re pretty fascinated by the inner workings of such bike share programs. There are no signs or banners on this nondescript industrial warehouse in West Town to indicate that the 18,000-square-foot structure is headquarters for what could soon become the largest commuter cycling system in the country. Read the full article by visiting the RedEye Chicago page.